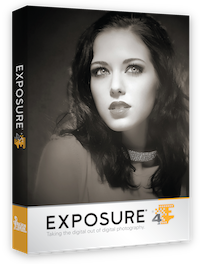 Alien Skin Exposure 4 is a Photoshop and Lightroom plugin designed to give you the creative tools of film. 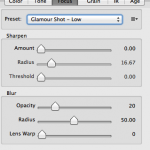 The goal of the software is to give your photographs a more human feel with the ease of choosing a preset. 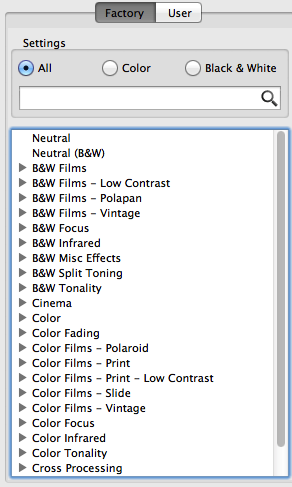 I did not count the number of preset choices, but I will admit that the list is overwhelming when you first get into the software. 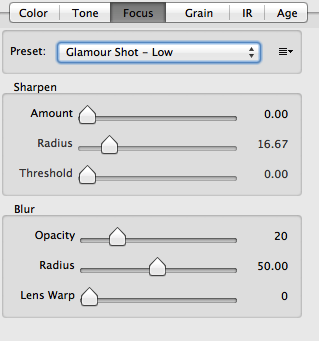 You can launch the software via the plugin in Photoshop or as an external editor in Lightroom. Exposure 4 works great with both of these packages. 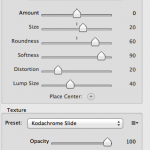 I had an issue with the external editor setup in Lightroom, but Alien Skin has great resources on their site on how to fix the issue. 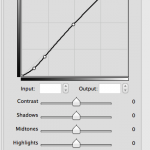 The real power and fun of this software comes from the fact that you have a plethora of presets with the ability to modify any aspect of the preset. 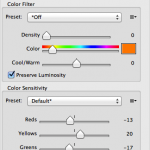 You have individual control over these areas: Color, Tone, Focus, Tone, IR, and Age. 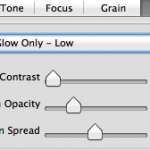 Each of these selections has their own presets with the option to tweak the settings to your preference. 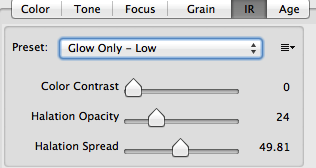 As I said earlier, the overall amount of presets and options can be overwhelming. 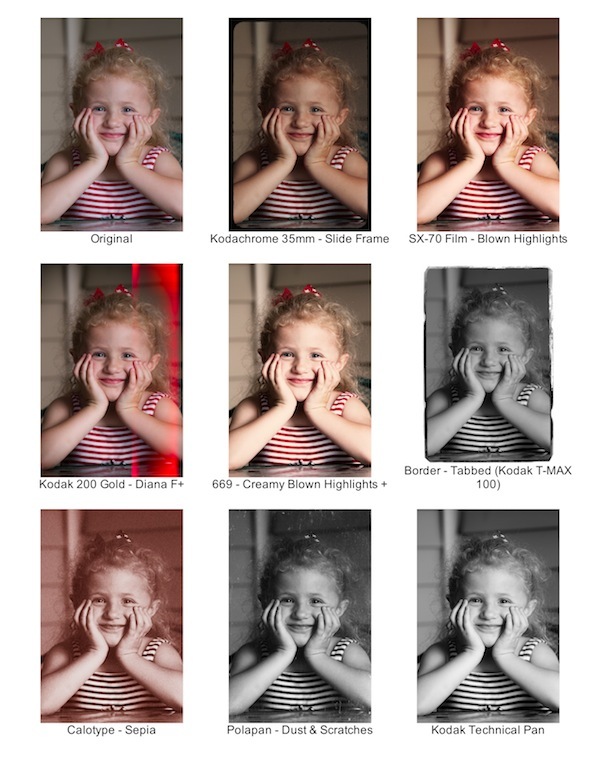 I spent some time going through the presets with the same image to find the presets I liked. 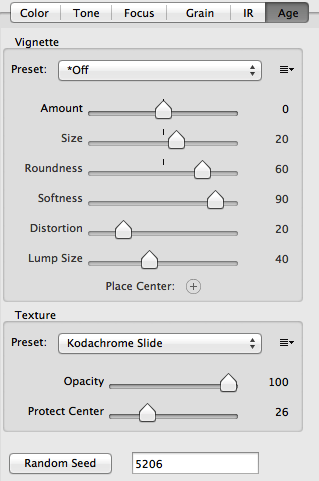 I would recommend going through each preset and saving your favorites at a user preset. This will make it easier for you to find and use your favorites. 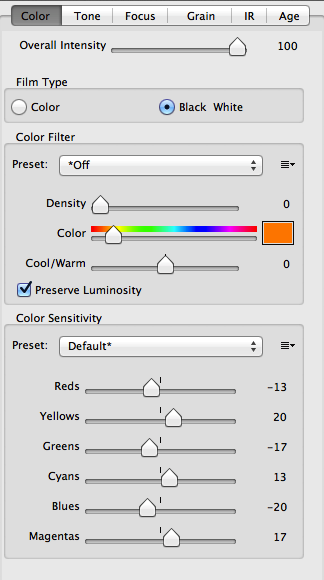 This is a great software package whose only drawback for me was the overwhelming choice of presets that you have to choose from. 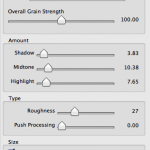 On top of the ability to customize everything from scratch or from the preset bases. Thankfully Alien Skin has a wonderful site of help videos. I would highly recommend going through the videos to get an idea of what you can do with this software. 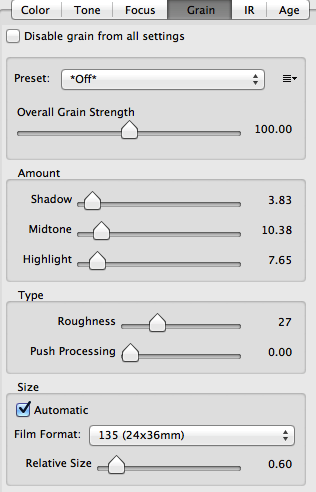 If you love film and want to get that feel into your digital files, I would highly recommend Exposure.